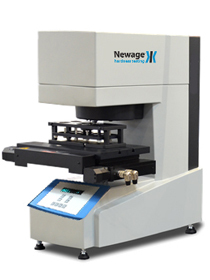 The MS-ZH series is offered in Stand-alone manual versions, Computer assisted variants for semi-automated testing and Fully automatic hardness testing systems. Reliable LED illumination system makes the MS-ZH ideally suited for a wide variety of applications and comes complete with PC based C.A.M.S. software which provides on-screen viewing and measuring of conventional Microhardness test impressions. Request more information to see how we can help you with a microhardness testing solution that suits your need. CAMS Software 13-Nov-15. Current Release.